Katherine completed her PhD studies under the supervision of Associate Professor Christopher McErlean at the University of Sydney, Australia. Katherine then moved to Germany to undertake post-doctoral research at Bayer as part of an international initiative to accelerate the discovery of novel herbicides. Katherine will be working on the development of new enantioconvergent reactions and applications in target-orientated synthesis. Josh recently completed his PhD at the University of Auckland, New Zealand, under the supervision of Associate Professor Jonathan Sperry. Josh’s doctoral research focussed on the total syntheses of numerous indole- and pyrrole-containing natural products, with a specific emphasis on biomimetic methodology. Josh will be working as a post-doctoral research fellow in the Lawrence group helping to extend enantioconvergent synthesis. Robert completed his undergraduate studies in Natural Sciences at Cambridge University (1st Class Hons) in 2014 and began his PhD studies within the Lawrence Group the same year. He is currently working on biomimetic approaches towards the total synthesis of complex alkaloids. Peter comes from Morayshire in the north of Scotland, and completed his MChem at the University of St Andrews in June 2014 before starting his PhD there as part of the Criticat CDT in September of that year. He moved to Edinburgh in April 2015 to work jointly in the Lawrence and Thomas groups on the development of biomimetic transition metal catalysed reactions for the oxidation of polyphenols, and their application in natural product synthesis. Catherine completed the final year of her MChem (Medicinal and Biological Chemistry) degree at the University of Edinburgh in the Lawrence group. She also completed a 12 month R&D Industrial Placement within the Medicinal Chemistry Department at GlaxoSmithKline, Stevenage. She is now doing a PhD as part of the Criticat CDT program working jointly in the Lawrence and Campopiano groups. She will be working on biomimetic chemistry and biocatalysis. Helen completed her undergraduate degree at Pembroke College, Oxford (MChem, Hons 1st Class). During her degree she completed a Part II research project under the supervision of Professor Ed Anderson, investigating the synthesis of bridged functionalised bicyclo[1.1.1]pentane derivatives. Helen is now looking to develop a new approach towards enantioconvergent catalysis during her PhD. Jake completed his undergraduate Medicinal and Biological Chemistry degree at the University of Edinburgh in 2018 (MChem, Hons 1st Class). He completed an undergraduate research project in the Lawrence group, invetsigating a new biomimetic route to a complex alkaloid. 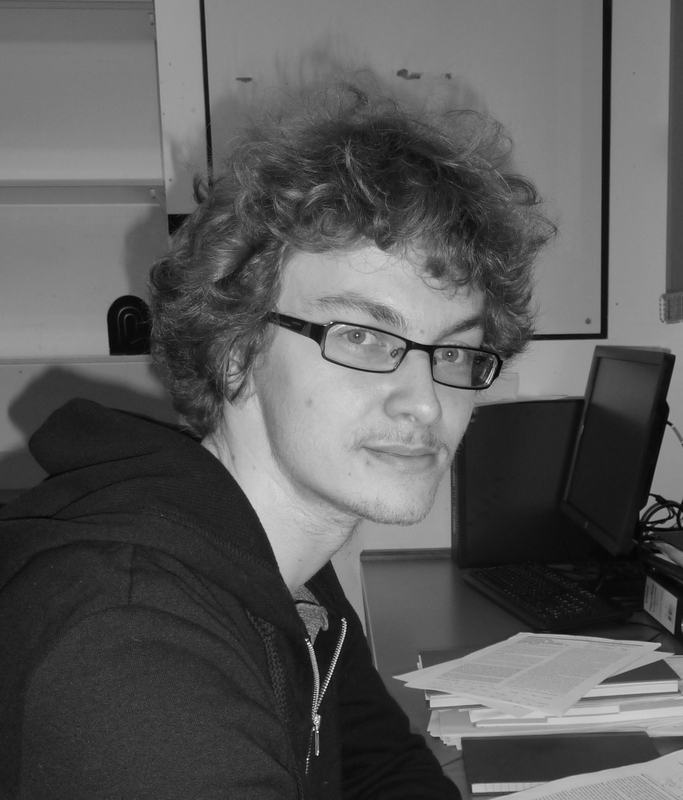 Jake is now undertaking his PhD studies in the Lawrence group developing new enantioconvergent reactions. Andy was raised in Cambridgeshire and completed his undergraduate studies at the University of York in 2018 (MChem, Hons 1st Class), spending his final year at Syngenta developing a novel herbicidal compound. 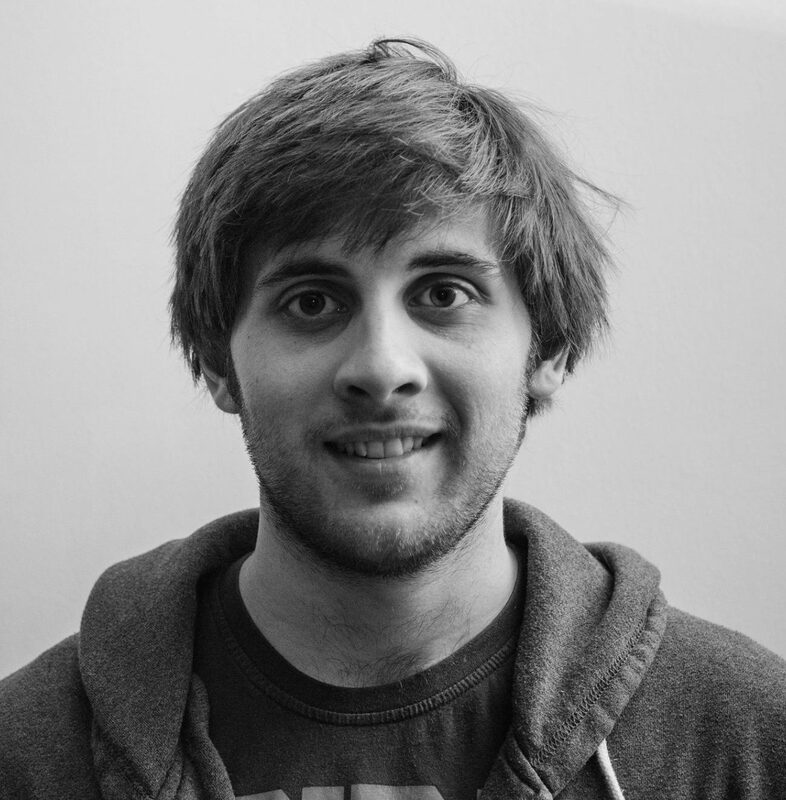 Now part of the CRITICAT CDT, his PhD (jointly supervised with Prof. Lloyd-Jones) will involve the development of a new approach to enantioconvergent catalysis. Jacob completed his MChem at the University of Southampton in 2017. He carried out a six month research project at the University of Otago in New Zealand under the supervision of Dr Bill Hawkins, investigating the synthesis of brefeldin A analogues. He joined the Lawrence group in October 2018 and is working on the development of new enantioconvergent reactions. Rosie completed her Masters at the University of Manchester (1st Class Hons.) under the supervision of Dr Danielle Leonori developing a method of photoinduced decarboxylative azidation. She also completed a 12 month placement at Roche (Switzerland) and a 3 month placement at Bayer (Germany). Rosie is now researching new enantioconvergent reactions for her PhD. Elliot is currently in his final year of an MChem in Medicinal and Biological Chemistry at the University of Edinburgh. He has recently returned from a year studying at the Universitat Rovira i Virgili in Tarragona where he was working on base-catalysed nucleophilic borylation. Elliot joined the Lawrence group in September 2018 to carry out an undergraduate research project focused on biomimetic natural product synthesis. Charlotte is studying towards an MChem in Medicinal and Biological Chemistry at the University of Edinburgh. She has also completed a year abroad at Nanyang Technological University in Singapore; where she worked on the synthesis of photoswitch-inhibitors and upconversion nanoparticles under the supervision of Professor Bengang Xing. She is carrying out her final year research project in the Lawrence group on the biomimetic synthesis of a natural alkaloid. Chenfei comes from Guangzhou, China. As a student in a 2+3 dual admission degree program, she spent 2 years studying at the South China University of Technology and came to the University of Edinburgh in 2016 to pursue her MChem degree in Medicinal and Biological Chemistry. She is carrying out her final year research project in the Lawrence group developing new domino reaction methodology.